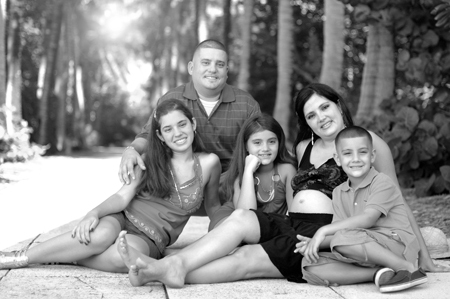 I recently had the pleasure of taking Yamilet and Sergio’s maternity and family portraits. We met early in the morning at Bill Baggs Park and it turned out to be a gorgeous day at the beach. Aimee, Jessy and Jonathan are very excited about their new little brother, Jason, and they can’t wait to hold him. Congratulations to this beautiful family. I will see you in a few weeks at your baby shower. XOXO. Wow… Thank you so much Loly you are the best!!! I looooove my pictures they came out gorgeous…See you soon for the shower.. Again thank you!! xoxo.